One of the hippest albums ever from this Canadian reedman – a set of long, open tracks that really show Lee Gagnon taking some new directions at the end of the 60s! The record has this very spacious vibe – one that comes partly from the way the other instrumentation comes together – with these pulsating rhythms that feature this great dance between the drums of Richard Provencal and bass of Michel Donato – then laced with the completely unique guitar style of Sonny Greenwich – a player who's unlike anyone else we can think of! 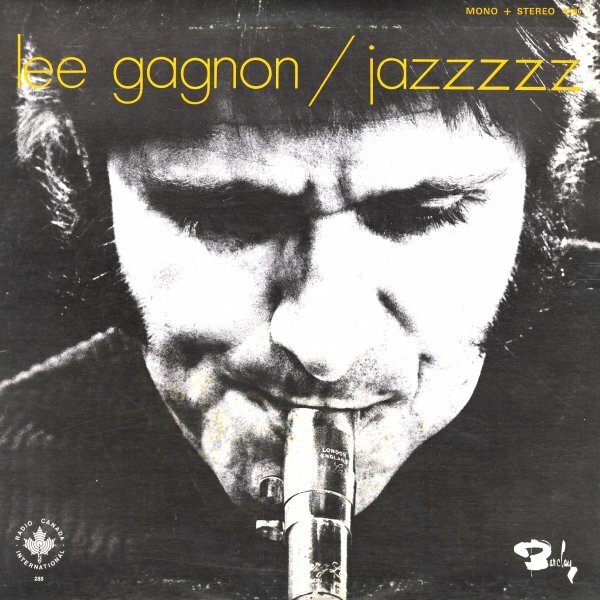 Gagnon blows long solos, as does trumpeter Ron Proby – who wrote most of the tracks on the set – titles that include "Ode To The Ode", "Gene Structure Ramble", "Rybo-Nucleic Rhumba", and "Skin Dance". © 1996-2019, Dusty Groove, Inc.